In 1985, Grove City United Methodist Church was growing and needed space for a new gymnasium, classrooms, kitchen, and restrooms. By 1995, Grove City United Methodist needed to replace its windows, upgrade its electrical services and install air conditioning. In 2006, they found that there are limits to just how creatively you can use an existing space. The church found itself constantly shuffling events and meetings to accommodate the fast growth of their contemporary worship service. “We juggled to the point where we were out of space completely,” recalls Church Administrator Thomas Danklefsen. For the third time, the church turned to The McKnight Group to help solve its challenges. The 11,166-square-foot gymnasium provided Grove City United Methodist with space to expand their ministries. It also offered room for administrative space, a kitchen/pantry, storage, and restrooms. 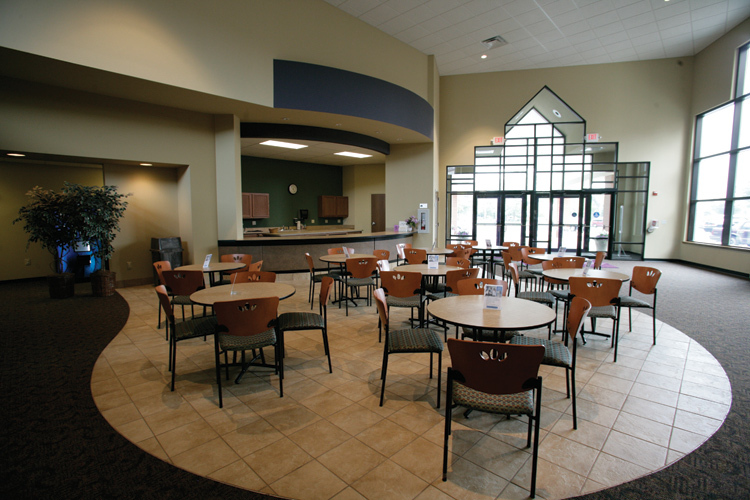 By renovating Grove City United Methodist 14,468-square-foot sanctuary, The McKnight Group helped the church modernize their infrastructure. 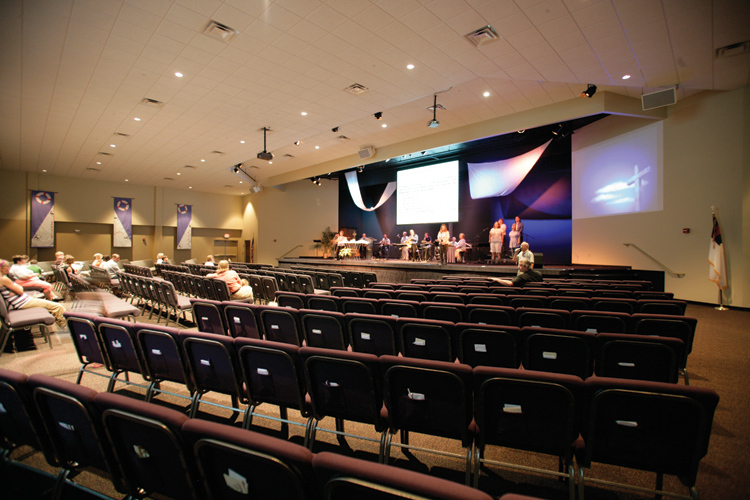 The 20,700-square-foot expansion of the worship center provided Grove City United Methodist with space for a 600-seat contemporary multi-ministry worship area. 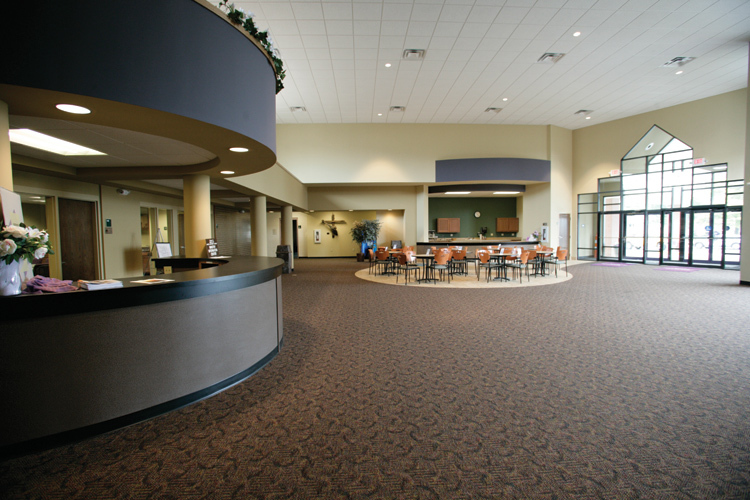 Further, The McKnight Group designed and built spaces for a large entry, narthex, information and welcome center, café, children’s Christian education space, and nursery/toddler area. This new expansion allowed Grove City United Methodist to meet the needs of their congregation today while allowing them to easily expand as their church continues to grow. 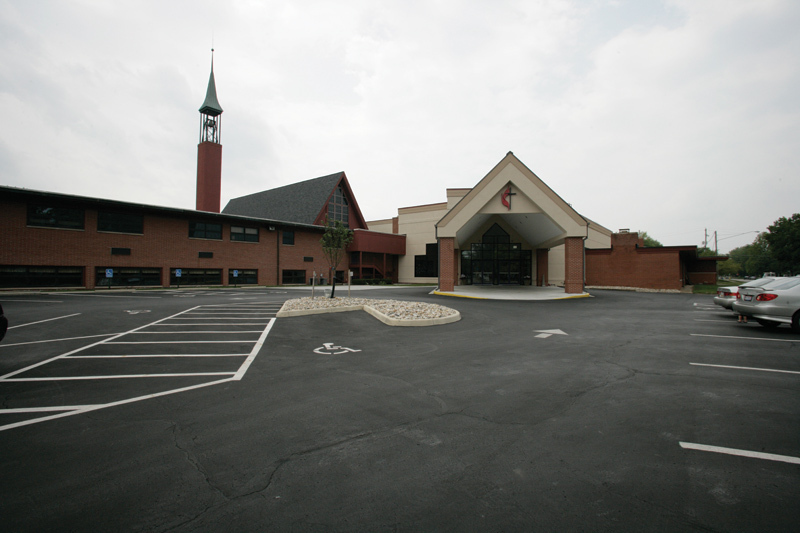 Since opening the expansion in December of 2006, Grove City United Methodist Church has continued to see growth. In addition, they’ve expanded their ministries, which have enabled them to reach new people. 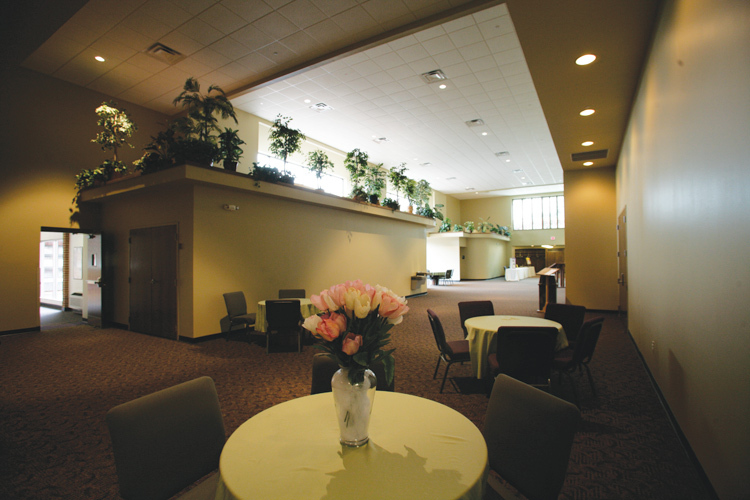 Grove City United Methodist now has the functional, inviting space they were looking for today and in the future.